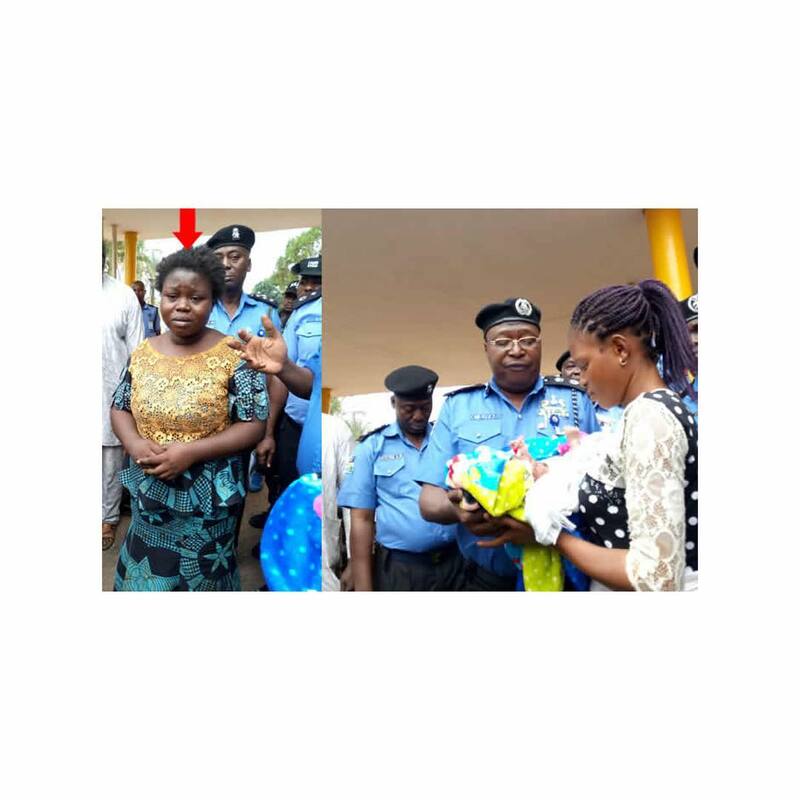 A 26-year-old lady identified as Bunmi Adebayo, has said the desperation to have a baby after 10 years of marriage, made her steal a three-week old baby in Modakeke, Osun State. .
Parading the suspect on Tuesday, the Commissioner of Police, Ahmed Iliyasu, said “the suspect took her desperation too far.” . He said the suspect had lied to her husband, who used to visit her at her abode at intervals, that she was pregnant. And after nine months, Iliyasu, said, the suspect called her husband and broke the news that she had been delivered of a baby boy. . The news, he added gladdened the heart of the husband, Gbenga Adebayo, who rushed down to her residence. But, he was said to have become curious when he demanded for the placenta and the suspect was unable to present it. .
Iliyasu explained further that when the husband asked her to breastfeed the baby in his presence, she was unable to do so. .
Having realised the curiosity of her husband, she was said to have absconded from the home, and her husband had to report to the Police that his wife was missing. .